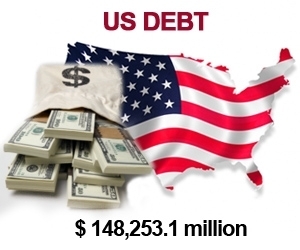 United States of America (USA): External debt of USD 148,253.1 million. 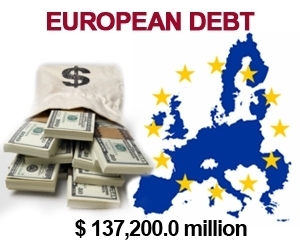 European Union: External debt of USD 137,200 million. 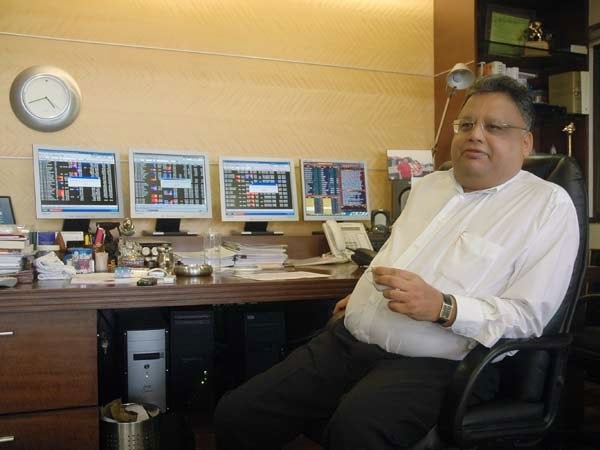 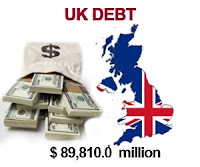 United Kingdom (UK): external debt of USD 89,810 million. 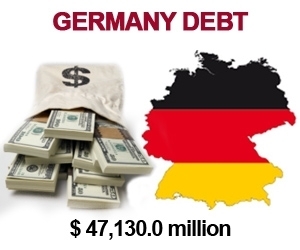 Germany: External debt of USD 47,130 million. 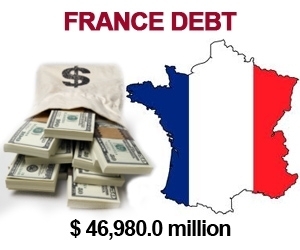 France: External debt of USD 46,980 million. 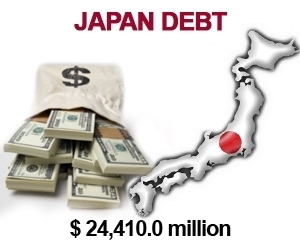 Japan: External debt of USD 24,410 million. 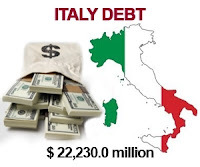 Italy: External debt of USD 22,230 million. 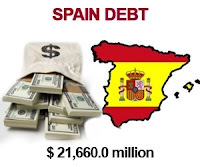 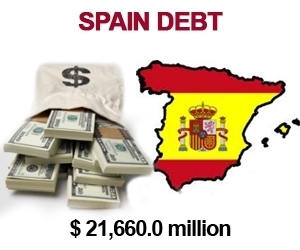 Spain: External debt of USD 21,660 million. 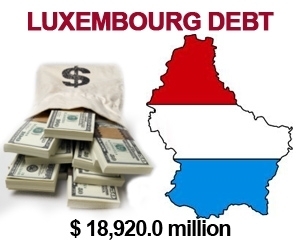 Luxembourg: External debt of USD 18,920 million. Belgium: External debt of USD 12,410 million.